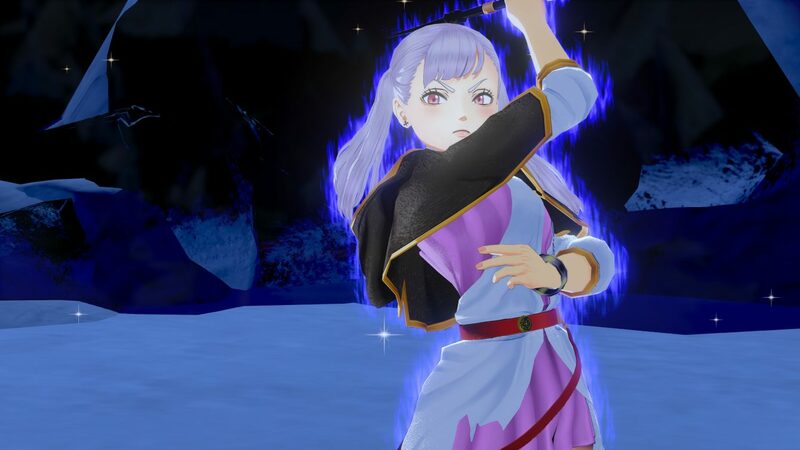 Bandai Namco Entertainment shows Black Clover: Quartet Knights heroine Noelle Silva in a new trailer showcasing her flashy moves. 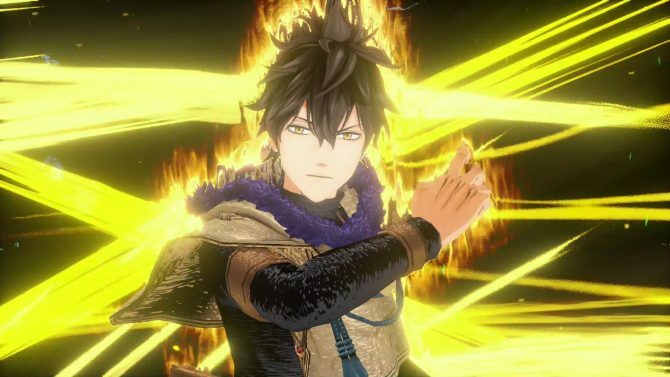 Today Bandai Namco Entertainment released a new trailer for its upcoming anime-inspired game Black Clover: Quartet Knights. The trailer focuses on one of the playable characters of the game, and it’s one of the anime’s heroines, princess Noelle Silva. The video showcases the magic she masters, including water-based attacks and support moves to bolsters her allies’ capabilities. She can even launch a massive attack spell named Roar of the Sea Dragon, and that’s a definitely spectacular move. 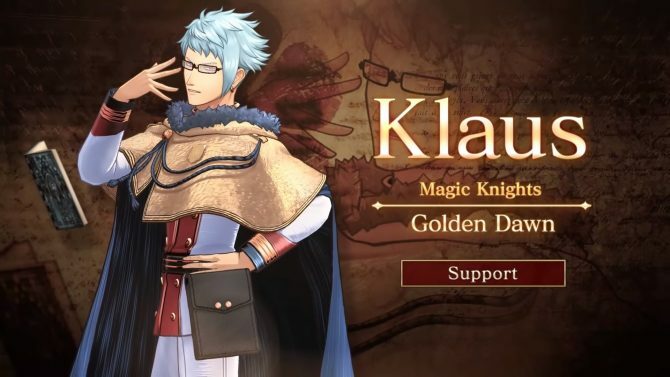 You can check the trailer out below, and see if she might become your main. 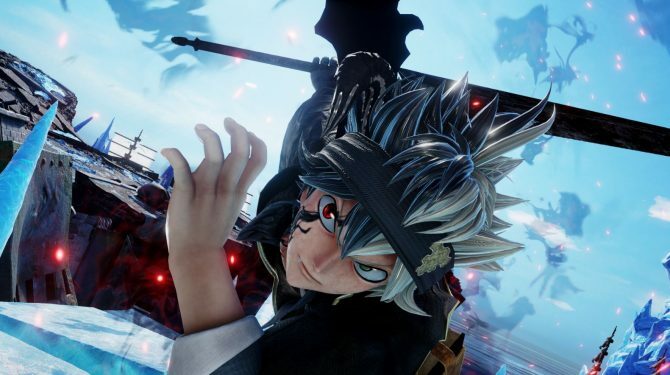 If you want to see more, you can also enjoy another character trailer featuring the protagonist Asta, one showcasing Yuno, and a third featuring the story mode. 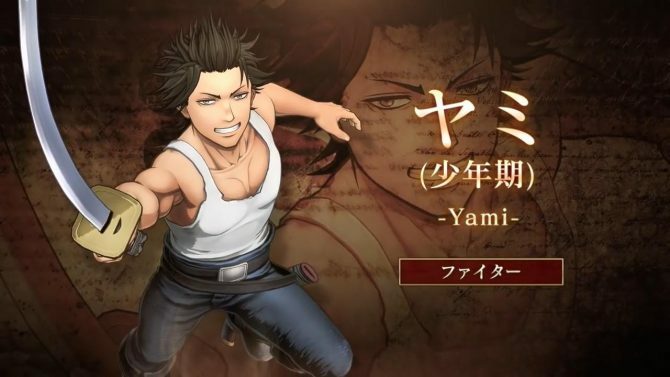 The game will launch in Japan on September 13th, while North America and Europe will get it one day after, on September 14th, 2018 for PS4 and PC.